In Japan, an HD version of Star Ocean: Till the End of Time Director’s Cut will be released on the PlayStation 4 sometime this year. The game will be download only. The official name of the full-HD up-rendered version is Ultimate Hits HD Star Ocean: Till the End of Time Director’s Cut. Jaggies and light shadows have been reduced, resulting in clearer images as the game has been run through Sony’s own HD emulator. 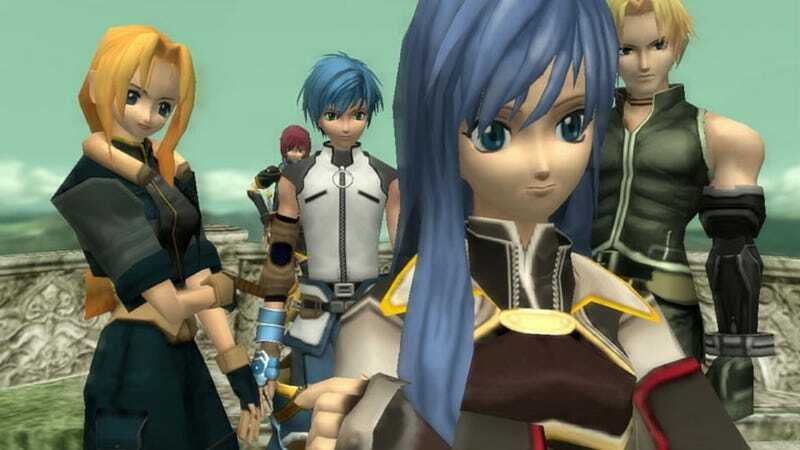 The original version of Star Ocean: Till the End of Time was released in 2003 on the PlayStation 2 in Japan. The Director’s Cut version, which had new gameplay modes and playable characters was released in Japan and internationally the following year. Via 4Gamer, here is a first look at what to expect. The game will have Trophy support, Share functions, and Remote Play. Pricing is still TBA, and there is no word yet about an international release.